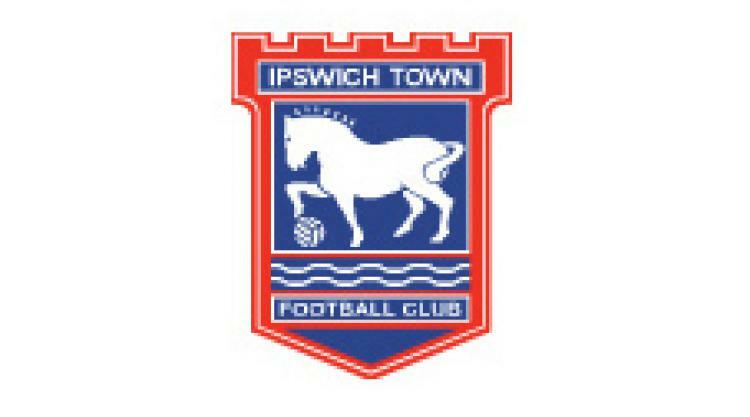 New Ipswich boss Paul Jewell said he was delighted to be back in football management but disappointed to have lost after his first match in charge of Town ended in a 2-1 defeat at Millwall. Tamas Priskin gave the Tractor Boys a first-half lead but Danny Schofield's equaliser on the stroke of half time put the home side back in the game and Steve Morison grabbed a second-half winner for the Lions. Jewell said: "It's great to be back but it's not great to get beaten. You can't fault the effort of the players but we were a bit anxious in possession and the goal just before half-time changed things. "If you go into half time 1-0 you have something to hold onto. We are trying to play balls too quick, but I've only had a day of training with them so we'll work on it. "The fact they (the players) played Wednesday and Sunday at Chelsea and Wednesday did come into my consideration, but they were on such a high that they wanted to play, so I don't think we can use fatigue as an excuse. "We're disappointed with conceding the goal late in the first half and their second goal looked offside, so we're disappointed."